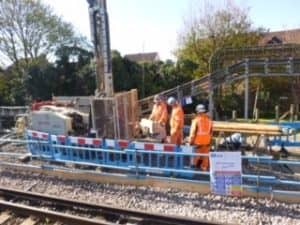 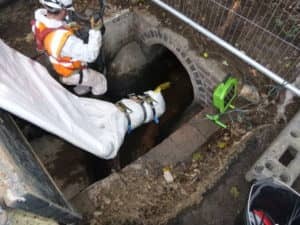 OnSite are a RISQS accredited company and are specialists in drainage surveying, rehabilitation and installation across all rail infrastructures from single task to complete project delivery. 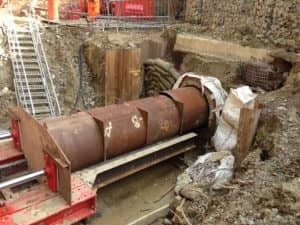 OnSite has extensive capabilities and are able to carry out a variety of trackside drainage related works. 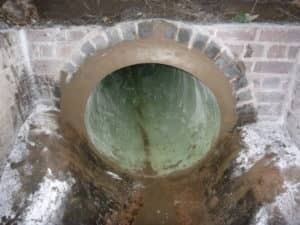 We are specialists in all types of no-dig technology and have completed a multitude of projects.